Looking for an unusual place for your workshop, your strategy meeting or conference? Or celebrate in a proper ballroom for your Home or Business party? Then, you are at the right place! 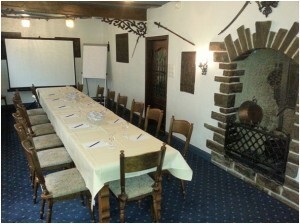 The historical house Blaue Ecke has 4 conference Meetings/ballrooms space up to 70 guests. 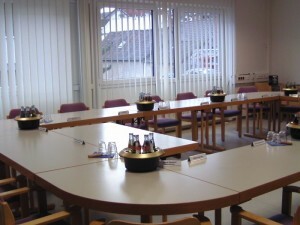 All our meeting rooms have natural daylight, modern conference facilities and a friendly, historic atmosphere and of course we support throughout your event with a personal and competent service. For your events we offer a variety of service/Meeting packages but of course we are also able to provide you with a personal offer according to your specifications and wishes. Thats our special competence.